What's a Dog's Opposition Reflex? You may have heard that dogs have an opposition reflex, but may be wondering what it's all about. No, it's not a canine political party nor is it a dog's way of opposing your views. To better understand this, let's take a trip back in history. The discovery of the opposition reflex is attributed to Ivan Pavlov (yes, the Russian scientist who discovered classical conditioning). Back then, the discovery was known as the "Freedom Reflex." If you watch your dog, you may have noticed that when you pull your him towards you, he'll instinctively pull away. In the same way, if you pull him when on the leash in a specific direction, you'll notice he'll pull more in the opposite direction. You can't blame him; this behavior is a reflex. But what causes it exactly? For starters, consider that this reflex stems from the dog's predatory instinct. 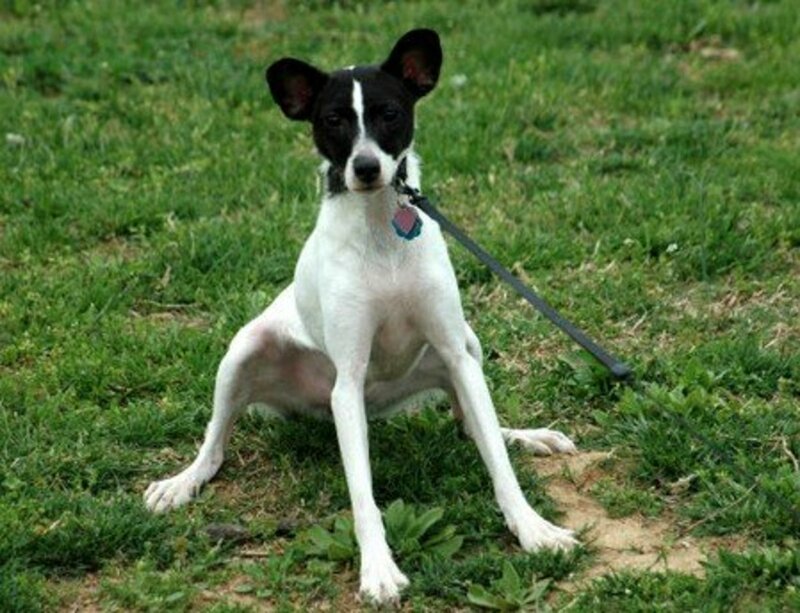 Tension, causes a dog to instinctively revert to a fight, freeze, or flight mode. When you pull your dog in a certain direction, he may, therefore, freeze (stop), pull more (flight), or fight back (fight). Add on top of that, the fact that some dog owners unknowingly encourage this reflex to bloom. When they get a puppy, they just put on a collar and leash and allow the puppy to practice the opposition reflex over and over. Then, as the puppy grows, 100 pounds later, the puppy has become a pro at this. 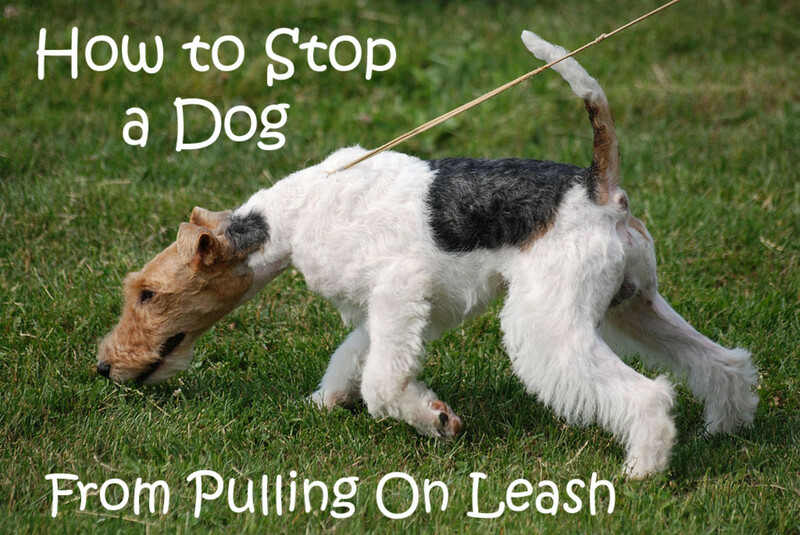 Add on top of that, that other than the opposition reflex at play, pulling is rewarding on its own if by pulling your dog gets to meet another dog or gets to sniff that bush full of interesting smells. Soon' you'll have the perfect recipe for a dog that pulls and has learned that the more he pulls, the more he'll gain freedom and will never ultimately learn how it feels to walk on a loose leash. This means, that through experience a dog will come to believe that a tight leash is normal, even if it entails gasping for air. 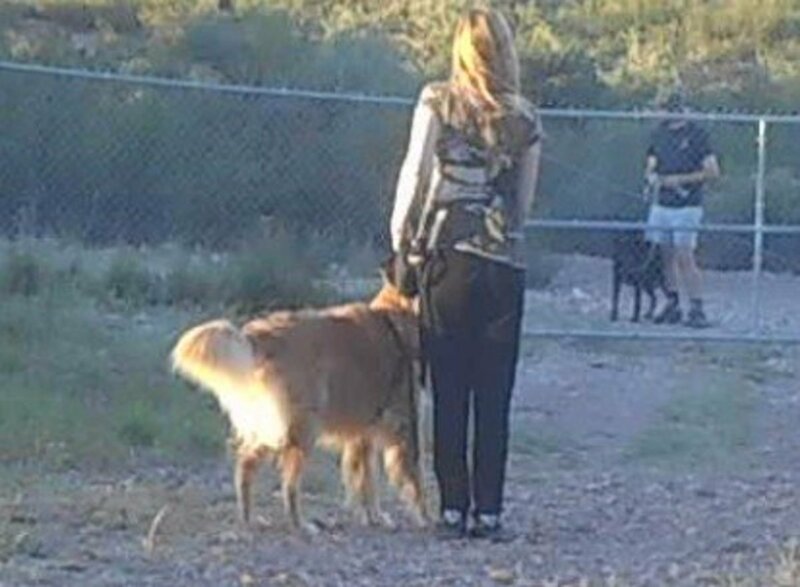 I came up with the "Sticky Feet ©" Method, about a year ago, when I was assigned challenging cases of dogs pulling relentlessly on the leash. At that point, I learned that humans can have an opposition reflex too and can use it to their advantage! This is how I play the game. 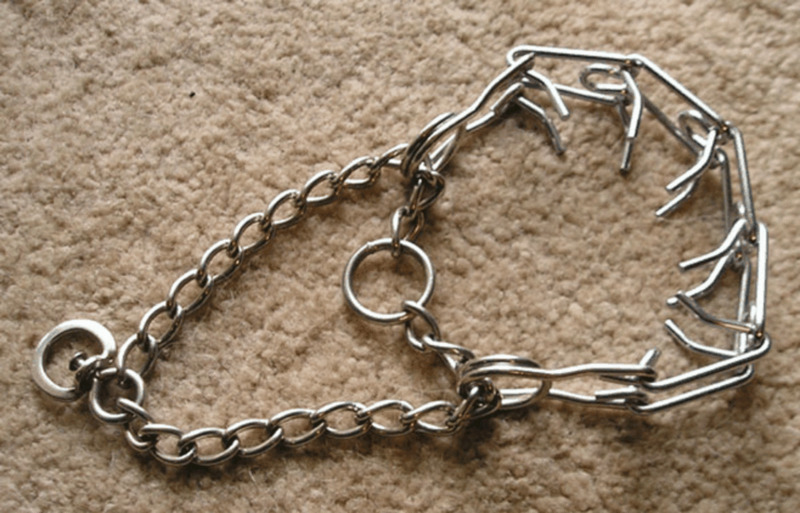 The goal is to train a dog that a loose leash is what gets you out of the "sticky feet" spell. Arm yourself with some tasty treats. These should be very high-value treats that dogs drool for. Not the average kibble, boring biscuits or dry cookies that take a while to chew. You want small bite-sized treats that are soft and fast to eat. Find an area that is free of over stimulating distractions. A yard, quiet road may do. Definitively avoid areas where there are other dogs, loads of noises, people and other distractions. You want your dog to be under threshold, so he'll be able to eat and listen. Grab several small treats and keep them in your hand or pocket so they're easy to deliver quickly. Walk normally. The moment your dog starts pulling drag your feet on the ground as if your feet are getting really heavy. 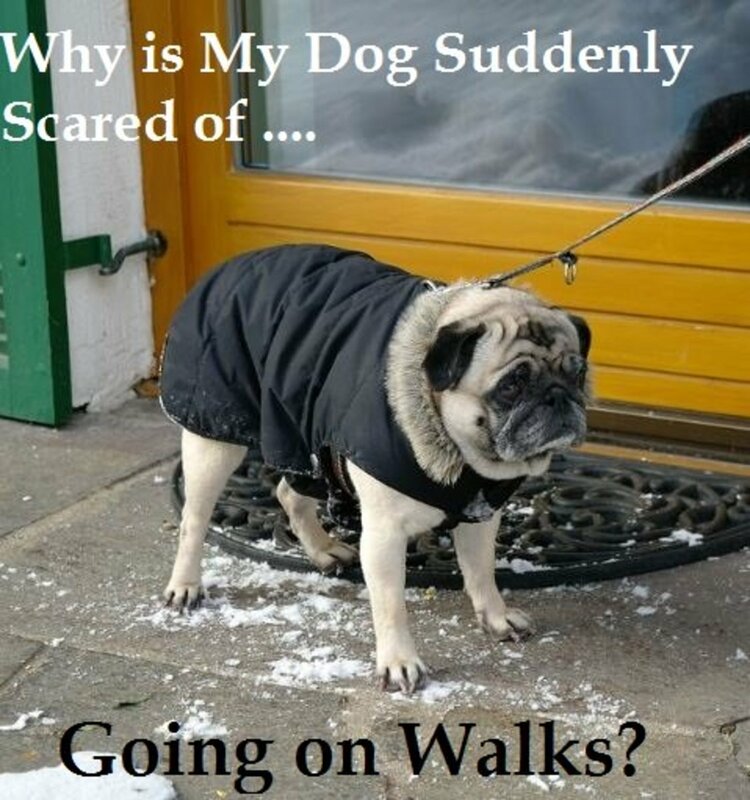 If your dog continues to pull, suddenly stop walking and imagine your feet are glued to the ground. At this point, your dog will most likely look at you, to see what happened. 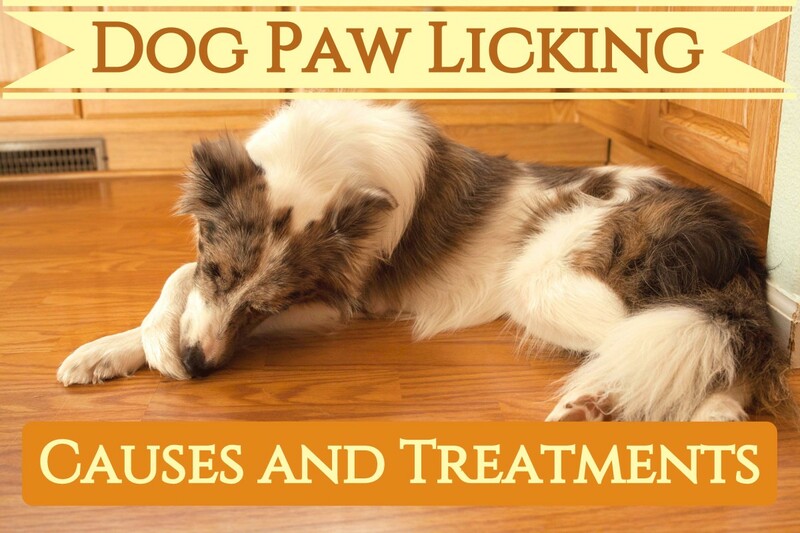 Make smacking noises with your mouth (Read my article on COR training© to learn how to condition your dog to the smacking noises) and lure your dog with a treat to come back to your side. (See my "come to heel" video below, for some fancy ways to accomplish this.) Once your dog is next to you and the leash is loose, your dog has released you from the "Sticky Feet" spell. Repeat several times. The first walks will take forever, but training to walk on a loose leash is a great investment. At some point, something wonderful happens: your dog will start paying attention to your heavy steps by relying on the noise of your feet being dragged (announcing that you are about to get "Sticky Feet" and eventually stop) so he may start slowing down as well or may come by your side to release you from the spell and resume walking again. Never walk when the leash is tense and the dog is pulling. Doing so is rewarding the dog by giving him more freedom to walk ahead. Doing so reinforces the pulling. This explains why dogs on retractable leashes pull all the time; basically, they learn that pulling gives them more and more freedom. Always make heavy steps when your dog starts walking faster and pulling before coming to a complete stop. This way your dog learns that steps are a cue that you're about to stop and starts paying attention to your pace. This helps set him for success as it gives him an opportunity to start slowing down. If you want to get into some fancy, training, watch my video below on how to train "come to heel". You can train this is two ways: by having the dog go around you and then sitting in heel position, or by having the dog follow an imaginary "U". Your final goal is to have a dog that no longer pulls and that walks on a loose leash. Some people have different preferences. Some are OK with having the dog walk slightly ahead of them as long as the dog is not actively pulling, others prefer having the dog next to them. A leash hanging down as if forming a letter "U" is a good sign you are successfully loose-leash walking. 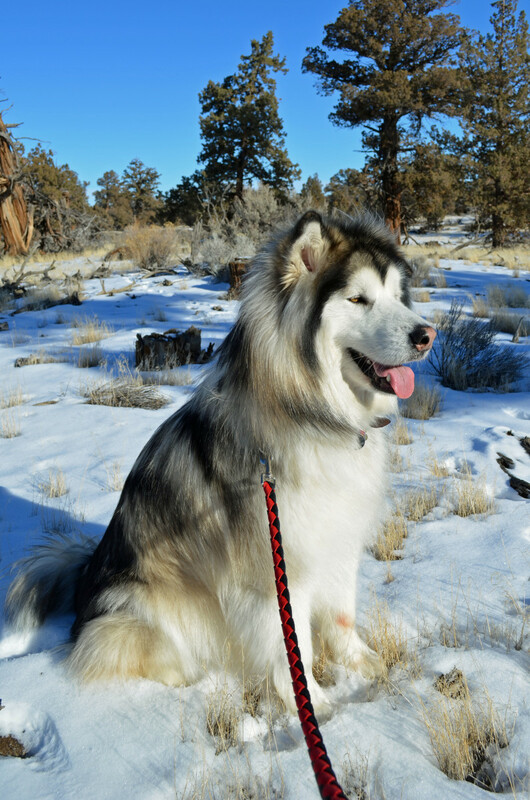 A no-pull harness can help you get started on loose leash walking. I usually use it for a couple of weeks and then wean the dogs I'm training off of it and resume using a buckle collar. Happy training! Two Different Methods to Train "Come to Heel"
Thanks Monis Mas, I am happy you found the article informative, thanks for stopping by! Great video, very informative hub. I love the "sticky feet" trick! Looks like she needs a bit of coaxing, and the person provided enough reinforcement to make it worthy to start walking. A high-value treat, often tossed ahead may work and if she's toy motivated, you can get her perhaps revved up in a game. Some behaviors are habit forming. And if they helped a dog feel safe or had some other function, they often repeat. God luck! I just got back from a walk with the dog today. She always stops at the very beginning of the walk - I'm talking two steps off our front lawn. Often times, what motivates her to finally move forward is some random person in front of us. This time, it was a neighbor. She ran up and greeted him, then we moved on and she was fine. She's such a nutty little dog. I'll be trying the treat thing next time we go out. Thank you for your help! Try to evaluate why she is stopping. If there are dogs nearby, stopping may be calming signal. Does she stop to do something like sniff? Does she seem concerned about noises, surrounding stimuli? Is she stopping to listen to sounds/evaluate surroundings? Have you tried to bring along some high-value treats? These should help her catch up, if you make a smacking noise with your mouth followed by a treat to coax her to follow you. Then give the treat once she's in heel position. Practice this exercise at home. Walk around the home and when she is lagging a bit behind, make the smacking noise and then use the treat as a lure to get her to catch up. Repeat several times. Then practice with more distractions, such as in your yard. You can also add a cue such as "heel". At some point, when she's good at this, stop showing the treat , keep it in a pocket and then pull it out once she automatically responds to your smacking noise to catch up by your side. Practice makes perfect. I have a similar problem with my dog where she will stop on a walk, and firmly resist moving forward. I call it her "stubborn mule" trick. She'll usually do it once at the beginning of the walk, then 3-4 times (and sometimes more) throughout the walk. If I switch up the side of the street we are walking on, it will often stop the behavior, but not always. Any advice?